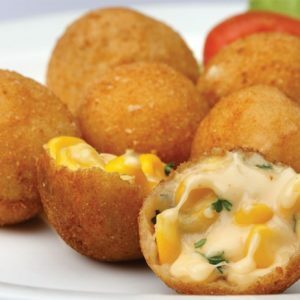 Cheese corn balls are a combination of unique flavors of cheese and corn. A sumptuous cheese cornball is the one which is crunchy from outside but soft and creamy from the inside. You can either fry the cheese corn balls or bake them as per your wish. Fried ones are crunchier whereas baked ones are luscious and spongy. 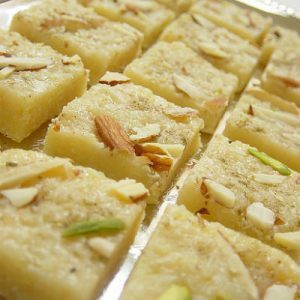 Health conscious people tend to devour the baked ones as there is no oil content in it. 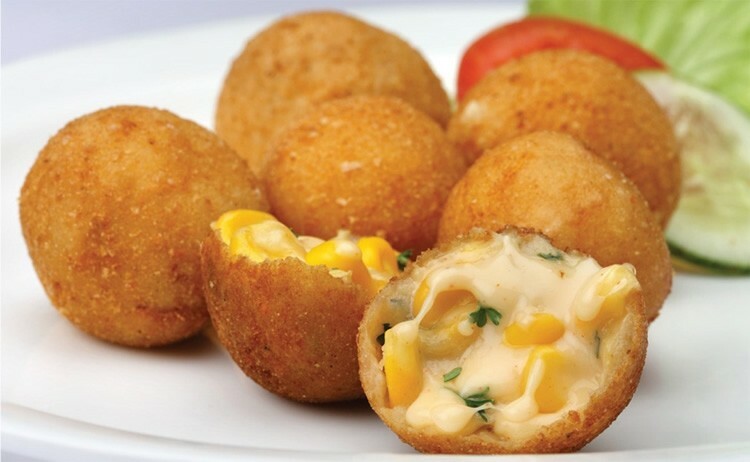 Cheese corn balls can be made with sweet corns or the Indian corns which are not that sweet. 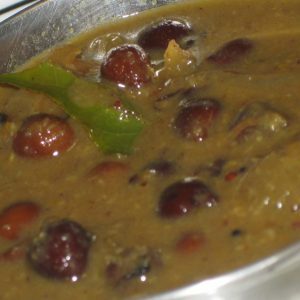 Moreover, you can either steam smashed or pureed corns or cook them whole as it depends on the choice of your taste buds. 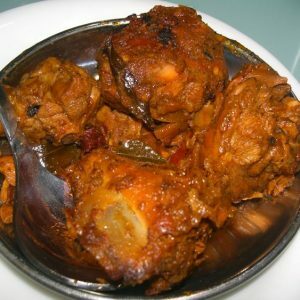 They are usually served with tomato sauce, mint or coriander chutney and kids will love to munch into them! There are several ways to prepare the stuffing of the cheese corn balls. Some people like to use mashed potatoes in the stuffing as it adds a special flavor of potatoes whereas some people only like to use cheese and corn. 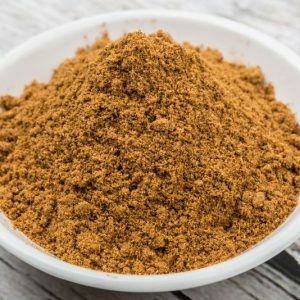 Pepper, coriander leaves and chili flakes add the distinct aroma of spiciness to the recipe whereas some people also like to add chopped green chilies instead of chili flakes. You can also add an herb called oregano to impart a delectable flavor to the dish. Butter can be used instead of potatoes but ensure that you use less salt whenever you use butter because butter already has a good proportion of salt in it. Milk can be used to prepare the mixture instead of water to add a nutritive value and richness to your cheese corn balls. They are full of seasonings and oil and therefore you need to control your appetite if you are following a diet plan. You can prepare a good number of balls but do not forget to freeze them as they will get more cohesive and will not fall apart while frying. 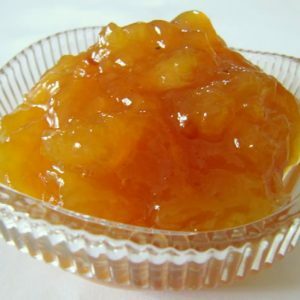 A simple and delicious dish that can be served as a starter or as a snack. Mix the corn, potatoes and cheese in a bowl. Add the green chillies and salt. Mix well and make small balls of the mixture. Heat oil in a deep frying pan over medium flame. Roll the prepared balls in corn flour and add them to the hot oil. Fry until golden brown and remove. Drain excess oil and transfer to a serving dish. Sprinkle the reserved cheese on top. Serve with sauce or mint chutney. Feel free to comment or share your thoughts on this Cheese Corn Balls Recipe from Awesome Cuisine.